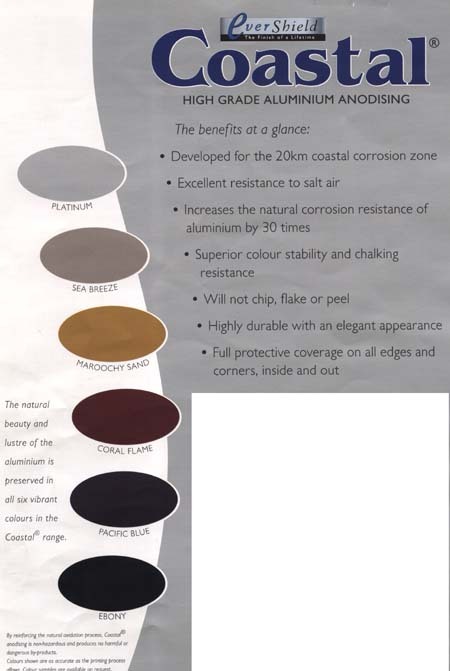 Coastal High Grade aluminium annodising. 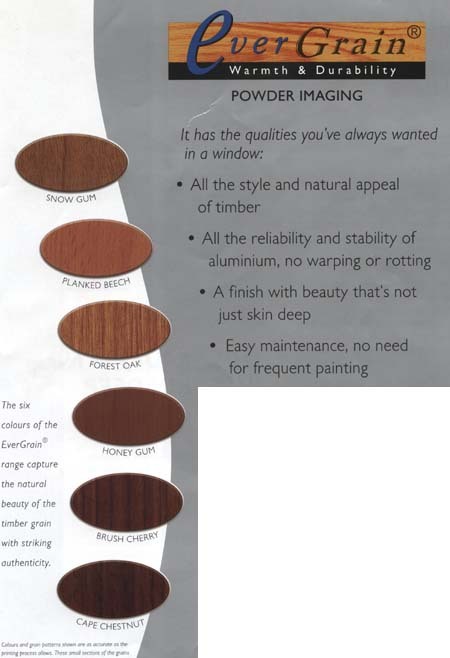 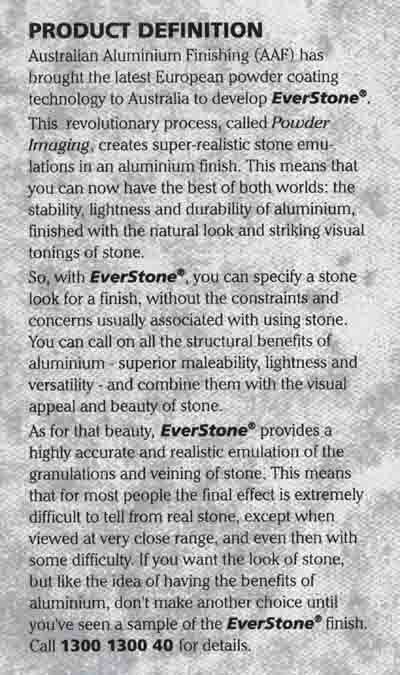 Heres a sample of the Everstone Powdercoat sytem. 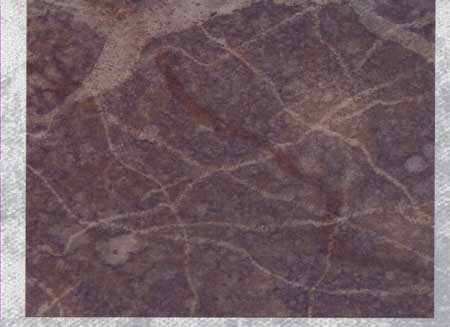 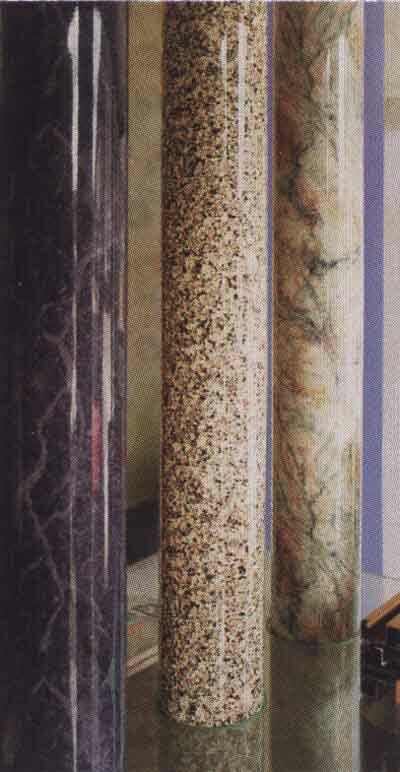 Everstone Powdercoat sytem showing marble effect.